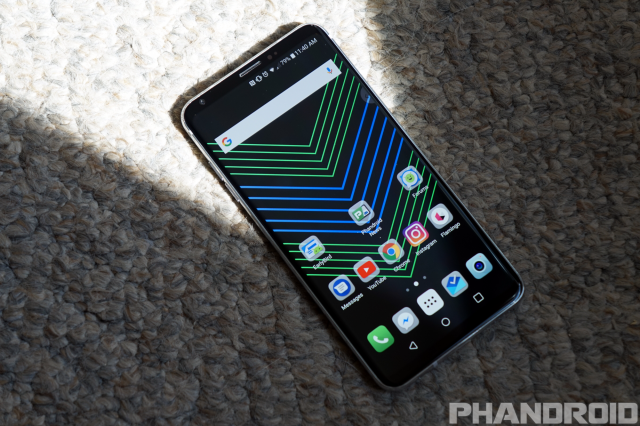 The LG V30 has officially been available for a couple of months now. We already shared our full review, but things can change over time. 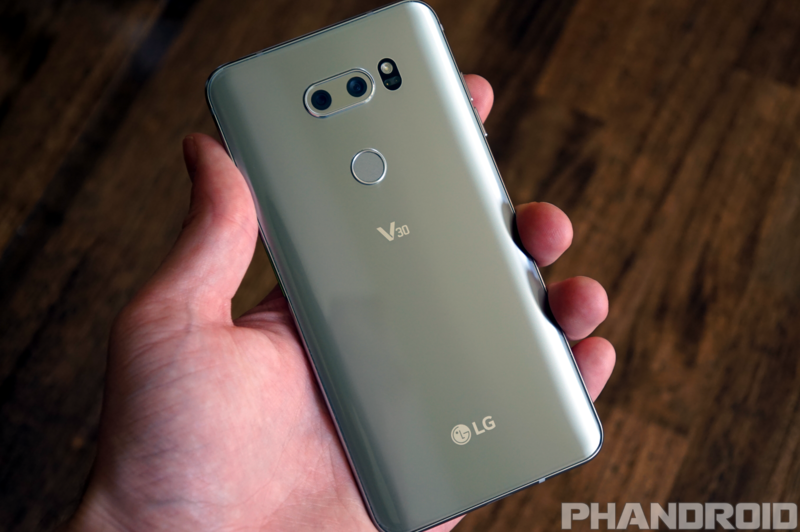 I was exceptionally positive about the V30 in my review. 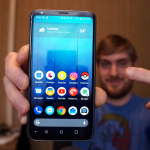 I even went so far as to call it the “best Android phone I have ever used.” It’s time to revisit the V30 and see if I still stand by my lofty praise. 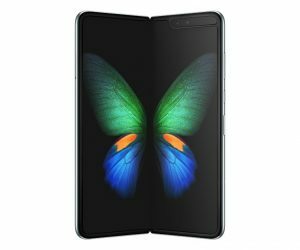 The V30 is interesting because it was announced over a month before it was released. There was a ton of hype at first, but it faded as people got sick of waiting for the launch. I’ve been using the V30 as my daily driver for a little over 3 months. I called it a better version of the iPhone X and I couldn’t say enough good things in my review. Let’s see if that has changed. In a word: everything. 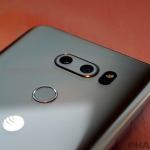 I said the V30 was the “best Android phone I have ever used.” I still stand by that 100%, but with one caveat. I have not used the Pixel 2 XL. 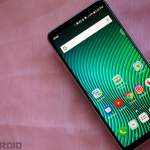 The V30 and Pixel 2 XL each have their own pros and cons. The Pixel 2 XL has a phenomenal camera and stock Android, but it lacks a headphone jack, wireless charing, true water resistance, and a few extra software features. 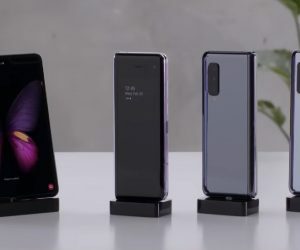 The one thing they have in common is the OLED display that was blasted in a lot of reviews. I mentioned the OLED issues in my original review, but it wasn’t a big deal to me. I’m not saying the issues don’t exist. They absolutely do and I still notice the same problems from time to time, but it’s not something that hurts my experience. I raved about the premium build quality and it has held up perfectly. There’s not a scratch or a ding on my device (I’ve been using this super thin sandstone case). I’m not using a screen protector, but the display hasn’t been scratched despite being pulled out of my pocket hundreds of times. There’s just something about the size and shape of this phone that feels “right” in my hand. Battery life has been superb. Pretty much every phone I used before the V30 would require some extra juice at around 9-10 PM every night. There’s a charging cable in my living room for that very reason. 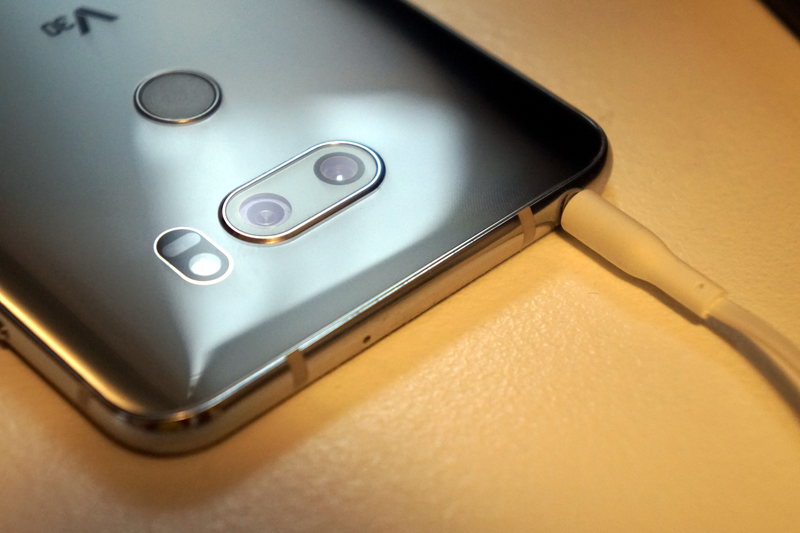 With the V30, I hardly ever touch that cable. It’s not unusual to get good battery life at first, but over time it tends to degrade. The V30 battery has been consistently great for 3 months now. I mentioned that I haven’t used the Pixel 2 XL, but I have used the Pixel 2. I can safely say the V30’s camera is not as good as the Pixel 2. The Pixel 2 has sort of ruined every other smartphone camera for me. That doesn’t mean the V30 has a bad camera. 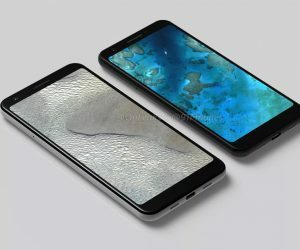 It’s perfectly fine, but compared to the Pixel 2, it will only ever be fine. One thing the V30 still has going for it is the wide angle camera. This is something that comes in handy more than you might think. The more you use it the more reasons you find to use it. Would I trade it for the Pixel 2 camera? In a heartbeat. Is it still cool to have? Absolutely. 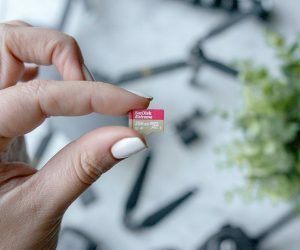 If video recording is important to you, the V30 has an edge in that regard. Though it’s not something I do a lot. 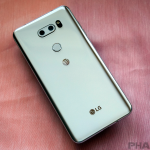 If there’s a word to describe LG’s software it’s “okay.” I won’t try to argue that it’s better than stock Android, but there are some things it does better. People forget that stock Android is exactly that: “stock.” It lacks a lot of extra features. The V30 allows you to fine-tune the display colors, automatically turn off the always-on display at night, and other little things you might not think about. Oh, and the Quad DAC wired audio is cool, but honestly, it’s not something I notice. I just use the cheap headphones that come with phones. I’m not an audiophile. I turned off the Floating Bar widget thing a long time ago and I don’t miss it. I’m just really happy it can be turned off, unlike the old Second Screen. If there’s one thing I would change about this phone it’s the placement of the headphone jack. I don’t know about you, but I put my phone in my pocket with the bottom facing up. When I pull it out of my pocket and hold it up to my face, it’s in the correct orientation. LG put the headphone jack on the top of the phone, so when I’m using wired headphones I have to put it in my pocket upside down. Bluetooth headphones solve this problem most of the time, but I still use wired headphones occasionally. Is this a major issue? No, but it goes to show how much I love this phone. 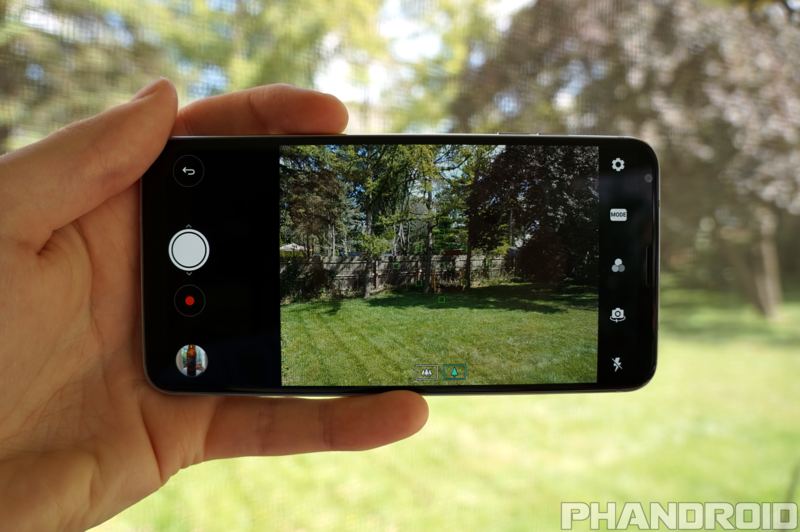 In my full review, I gave the LG V30 a 4.9/5 rating. Some people thought that was too high. If I gave the phone a new rating I would have to knock it down just a bit, but that’s only because of how great the camera is on the Pixel 2. I still think the V30 is the best Android phone I’ve ever used, but I’m more aware of other devices. The big question with revisiting a phone is whether or not people should still buy it. 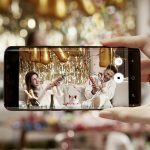 I think there are a couple of key reasons why someone should get the V30 instead of the Pixel 2 XL. In general, it just has more. You get wireless charging, a headphone jack, microSD card slot, IP68 water resistance, and extra software features. The one big thing it doesn’t have is a killer camera. You have to decide what’s important to you.